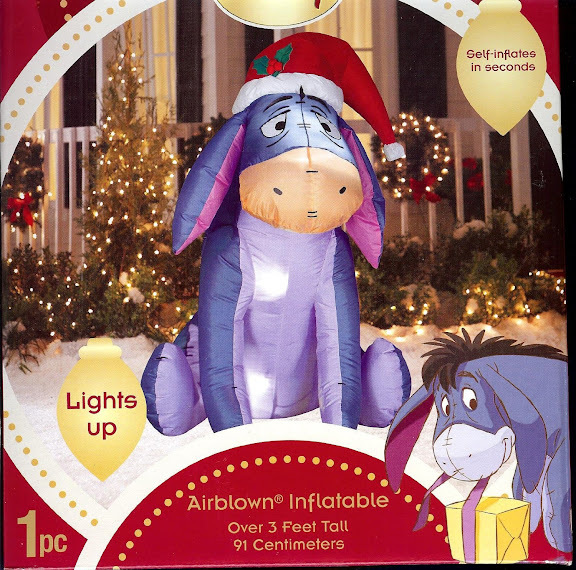 Are you thinking of something new to decorate your yard this Christmas? Well, it is time to try experimenting with some new and exciting things. I have here a very good idea for you to work on. 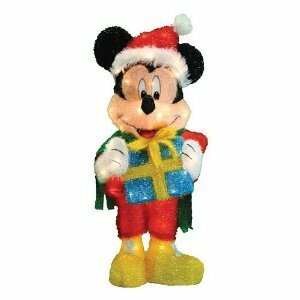 Turn your garden into a mini Disney Christmas Wonderland! 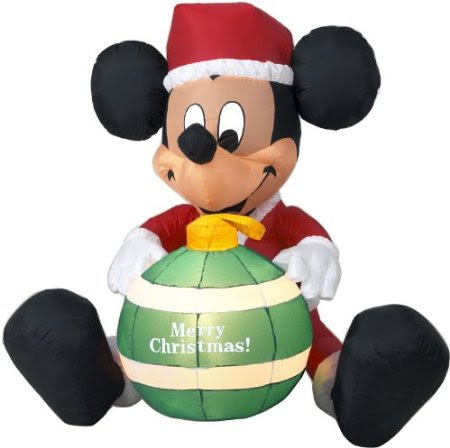 If you have brought your kids to the Disney World, you know how much kids love those cute and adorable characters, from Mickey, Minnie, Winnie the Pooh, Donald Duck and his three little assistants to Pixar-animated characters such as Incredibles, Woody from Toy-Story and Lighting Mc Queen from The Cars. 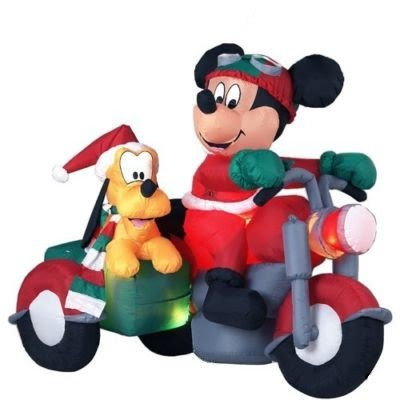 The list is endless and if you spend a bit of time researching, you'd be surprised that it is quite likely that you'd find outdoor Christmas decorations made out of these popular characters. Who will not know Disney Characters? If you have kids in your home I am pretty sure they will love what you will be doing. After all, out of the many reasons you might have for putting up decoration outside your house is to get your family together and delight all the kids at home and in your neighborhoods too. Since your garden is seen by anyone passing by your house, you can bring some cheer to everyone around you. That is the spirit of Christmas, is that not? 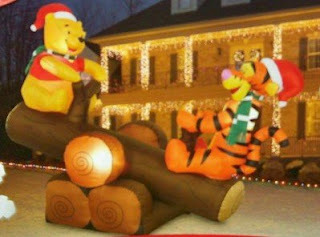 Don’t you worry dear, I am here to help you on how to turn your garden into mini Disney Christmas Wonderland. Are you ready? Then if yes, what are we waiting for? Let’s go! Next, if you think your garden is too big then just decide what part of the garden will be used as part of our plan. 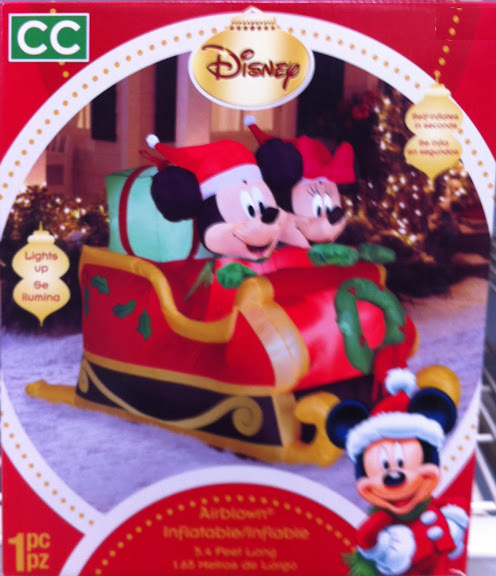 But if you have medium/small garden then you can have it as full Disney Christmas Wonderland place. If you don’t have enough budget to buy for those characters then do it personalized, you can draw and color it then cut. Just be creative! That’s it. I am sure everyone will love it from adult to kids. Even people that you don’t personally know will like your garden for they can see it from a far. In some point, you help them realize that Christmas is nearly coming. You will remind them the spirit of Christmas. In fact, this will be a unique idea for you to start doing. Although this sounds to be a very big plan and much need more budget but at the end as you see people amaze and inspire in your work, you will find it worth! Till here and Have a Merry Christmas! May the true spirit of Christmas be with us!